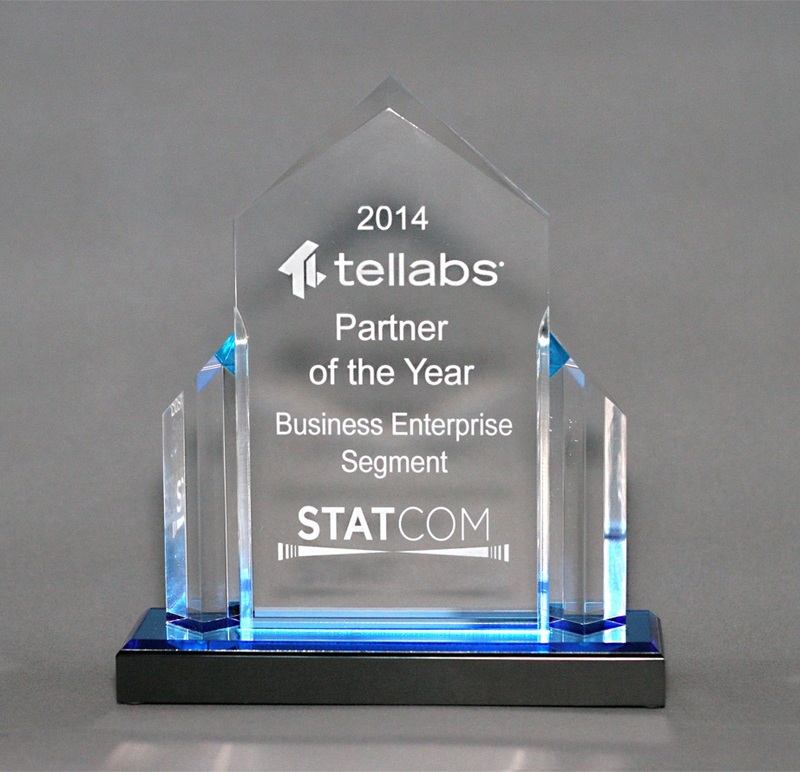 Tellabs awarded STAT Communications “Integrator of the Year” in 2014 in the Business Enterprise Services segment. 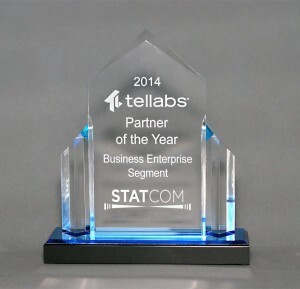 This award was presented to STAT Communications at the Tellabs Annual Partner Conference in recognition of business excellence during the first 12 months as a system integrator and reseller of Passive Optical LAN solutions. STAT Communications closed four new business opportunities during this period, two of which completed system installation and commissioning. STAT Communications was awarded “Contractor of the Year” by the Ohio Utilities Protection Services (OUPS) for high level of safe installations, ability to meet schedule, and interactive real-time communication on each project. 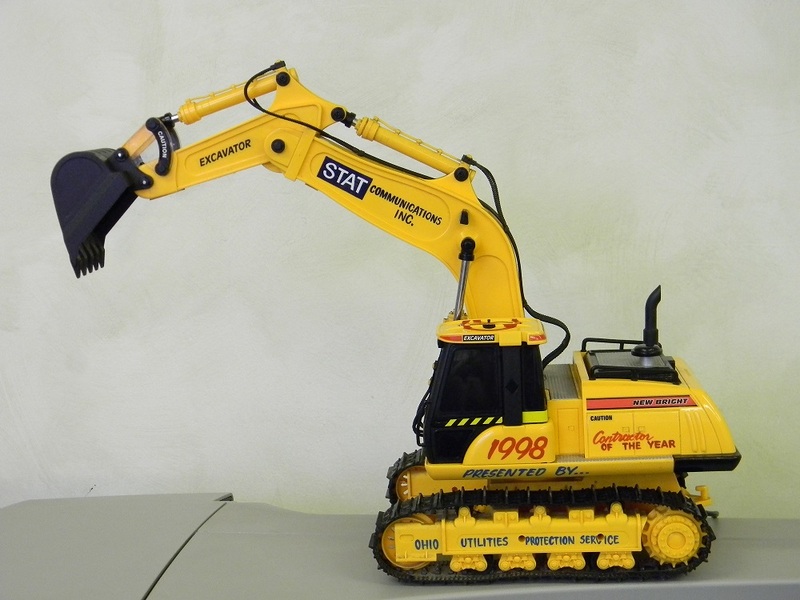 This award is based on safety, performance, and workmanship.